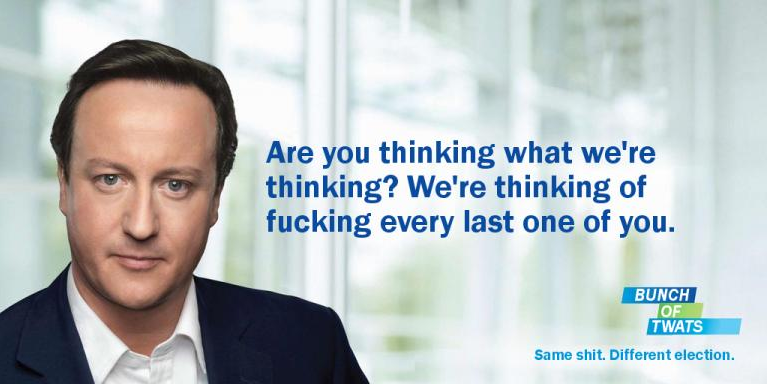 I've been having a grand old time over at www.mydavidcameron.com. I hope you enjoy my latest additions to your election campaign - do feel free to have a quick click through for full effect. 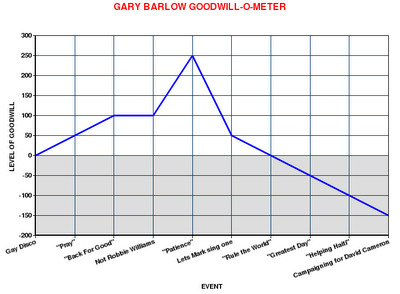 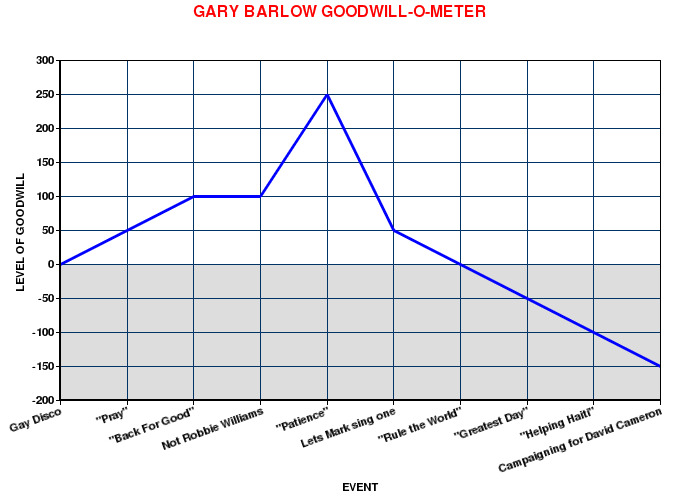 I've prepared this handy graph, just in case you're a little unsure of where you currently stand.